2016 Olympian. Canadian 10000m & 8km record holder. 13 time national team member. Ambassador for Smith, Nuun, Session Athletics & Polar Global. Nike Canada VOKRA volunteer/supporter. My passion is running, but kitty cats are a close 2nd! 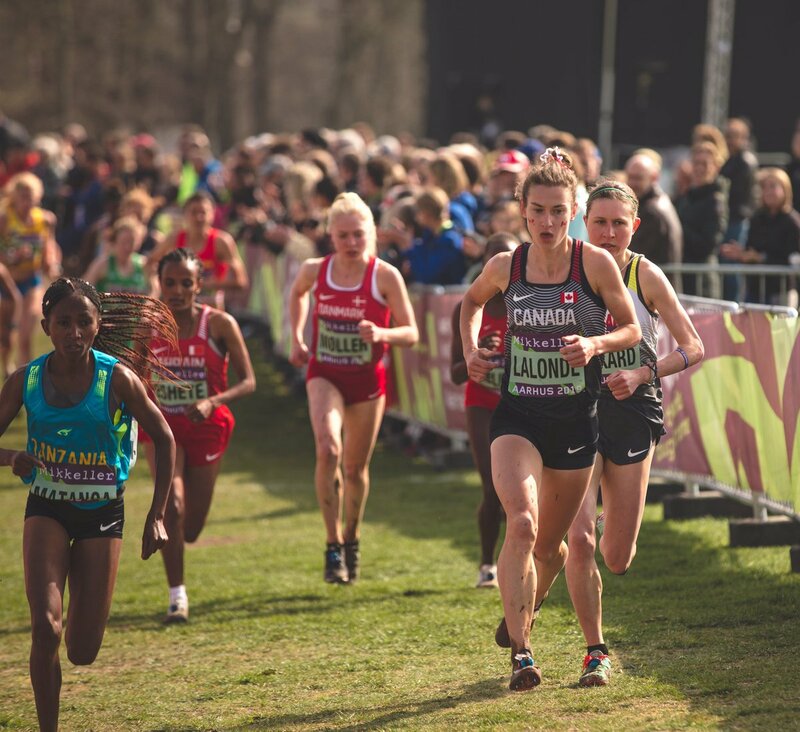 RT @AthleticsCanada: As a team the senior women place 7th.